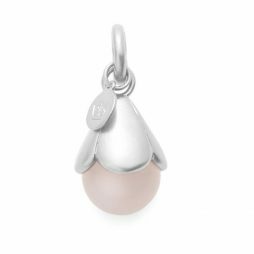 This chic Sence Copenhagen Rose Quartz with Silver Charm Drop is designed by Scandinavia jewellery designer Sence Copenhagen. Beautifully hand-made from the finest Rose Quartz stone and carefully set on a silver plated easy open ring clasp. This beautiful Sence Copenhagen Aquamarine with Silver Charm Drop is designed by Scandinavia jewellery designer Sence Copenhagen. Beautifully hand-made from the finest aquamarine stone and carefully set on a silver plated easy open ring clasp.